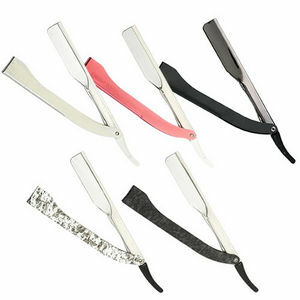 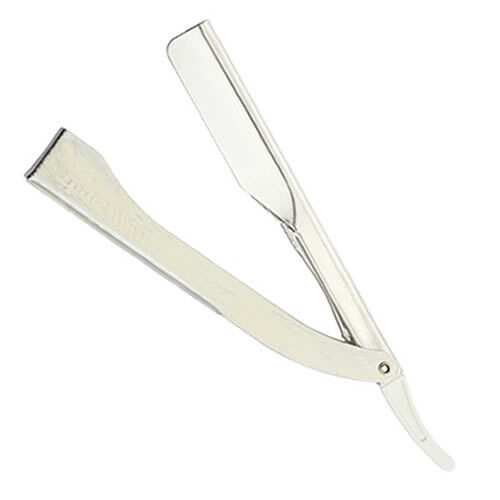 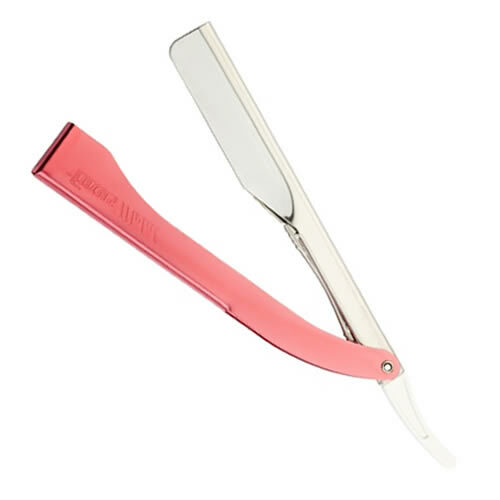 Beautifully simple stainless steel razor in 5 great colours. 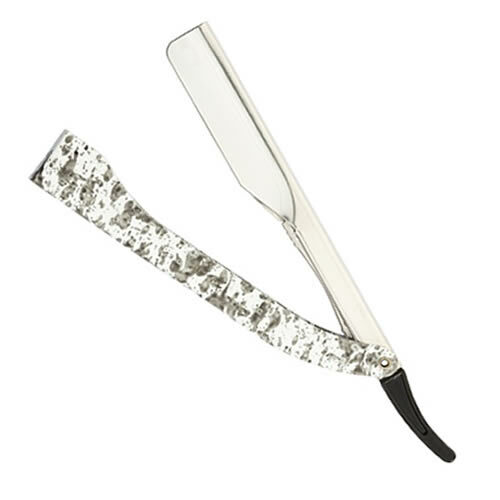 The Focus Inox Razor is a stainless steel folding razor with a stainless steel handle. 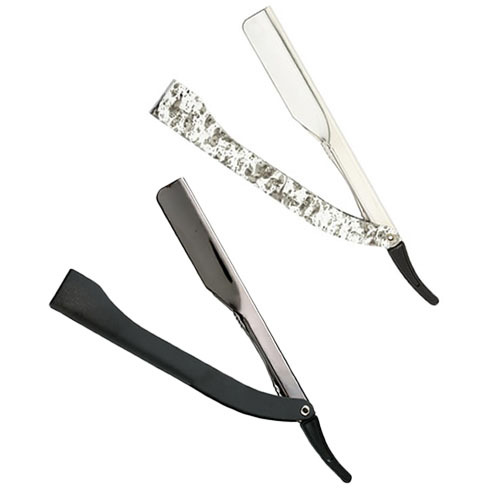 It takes a half a standard double-sided razor blade (supplied separately) and features a slide-action blade release for safe blade changing. 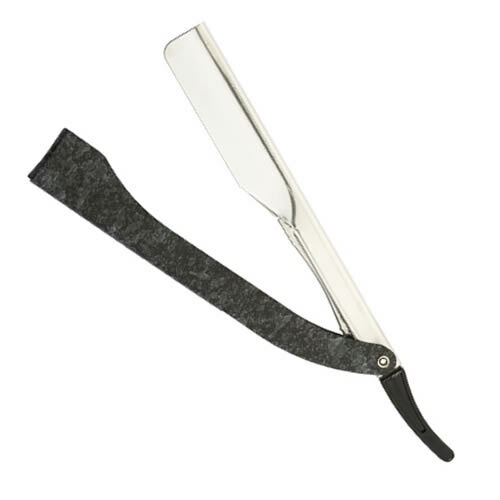 Comes in Black, Grey, Pink, White or Matt Black.